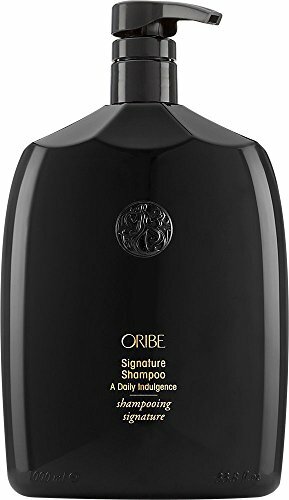 An ultra-gentle Oribe cleanser for ultra-beautiful color. Extend the bright, happy life of your dye with high-tech ingredients that target damaged areas for intense moisture treatment and protect your hue from the elements.Formulated without parabens or sodium chloride. Color and keratin treatment safe. UV protection for hair.